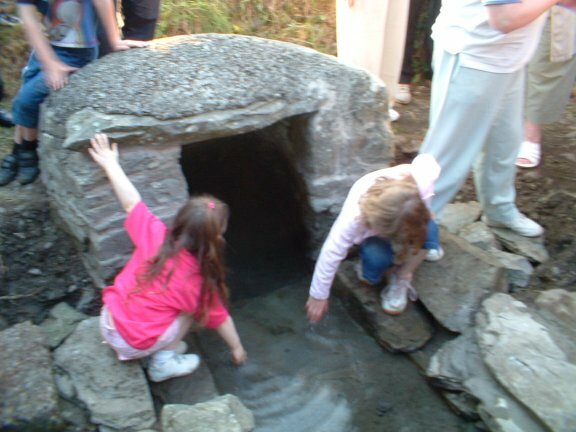 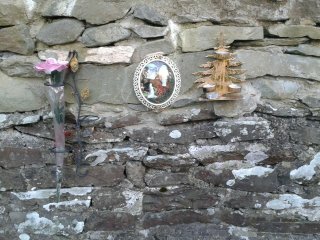 Holy wells exist in every county of Ireland, sadly many have fallen into disrepair, but with renewed interest in the history and customs with these ancient sites many have been restored, and are fullfilling a greater awarness and need, as in times past. 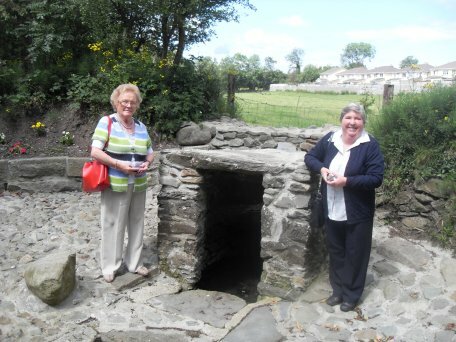 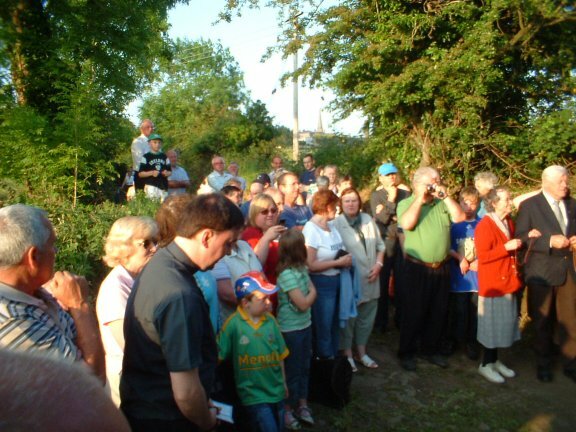 St. Colmcille`s Well is located at the end of a row of houses, at the edge of town, off the Oldcastle Rd. 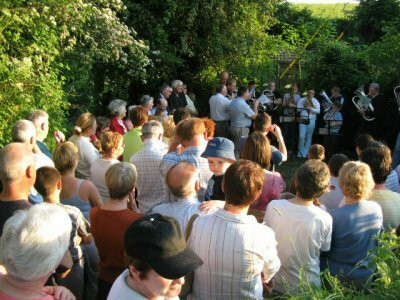 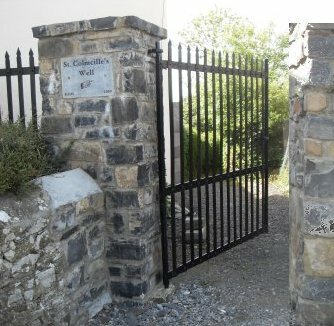 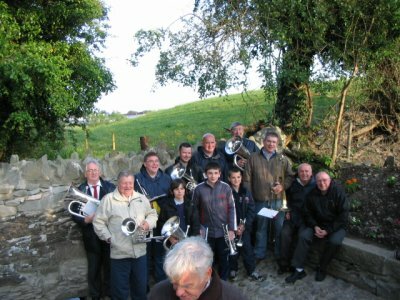 Entry is through a wrought iron gate onto a laneway which meanders until one reaches the Well.The Feast day of Colmcille is celebrated in Kells, on the Eve of the 9th June, a Tradition, time out of mind, with the Kells Silver Band being part of this celebration since 1843. 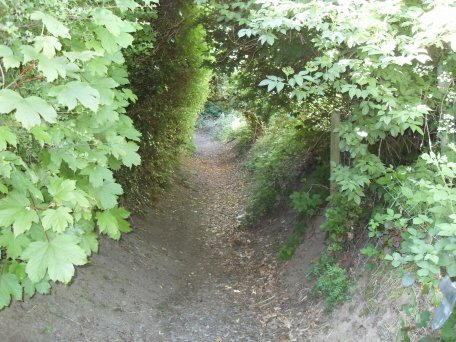 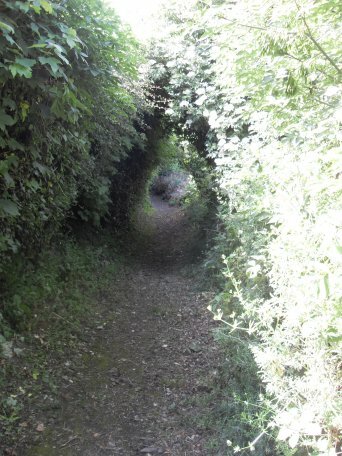 Over the years the Well had slowly deteriorated, with the laneway and water course being strangled by vegetation despite the efforts of locals. 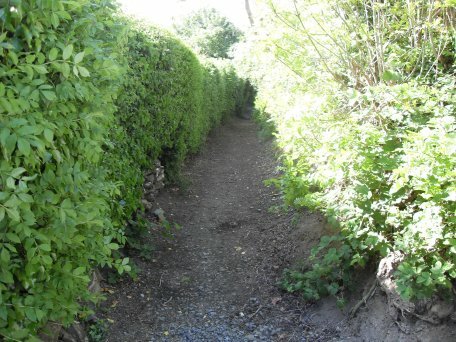 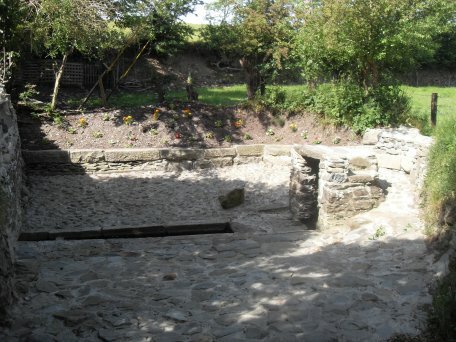 In 2010 Kells Archaeological & Historical Society with the goodwill and assistance from the landowner, and grant aided from Kells Town Council, embarked on a rejuvenation project to restore the Well to its earliest known layout. 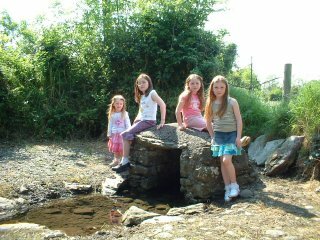 This was completed in time for St. Colmcille`s Day in June 2011. 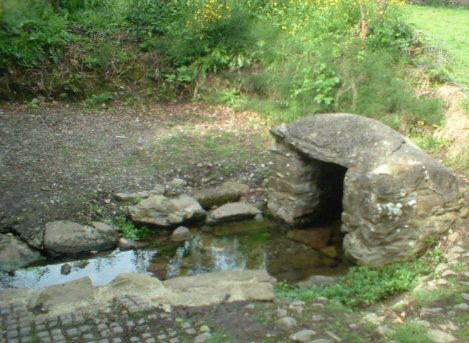 Some of the earlier customs of ancient wells were associated with pagan deities, with the coming of Christianity, many early Christian sites were constructed near pagan wells. 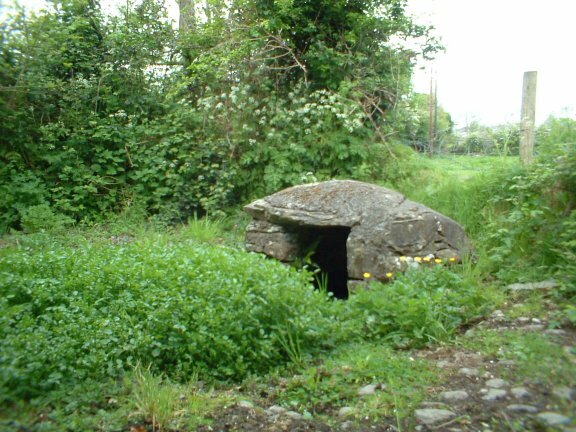 (Monastery of Kells), and the early Celtic church used them for baptism until the Roman church replaced them with the font inside the building. 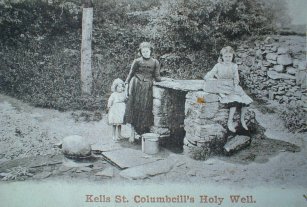 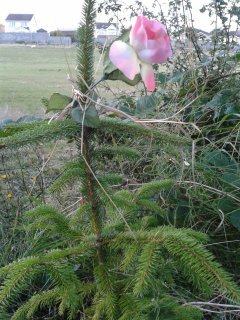 St. Colmcille`s well, has retained some of these earlier associated rituals, as in the laying of Iris flags on doorsteps in May, and votive offerings for favours, i.e. 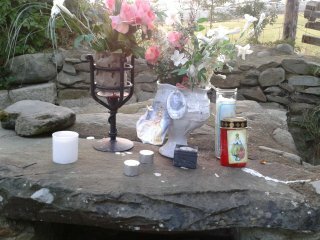 as in healing the sick, and guidance of ones self being.